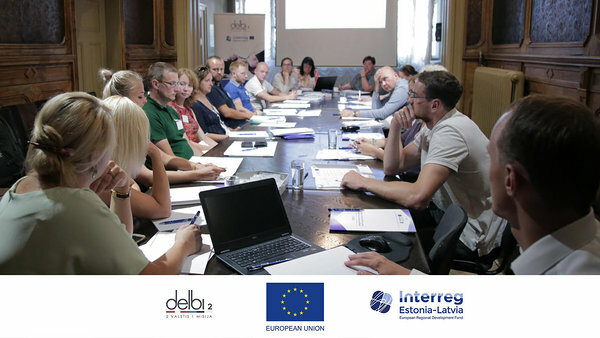 1st training session of our project activities took place in Riga. 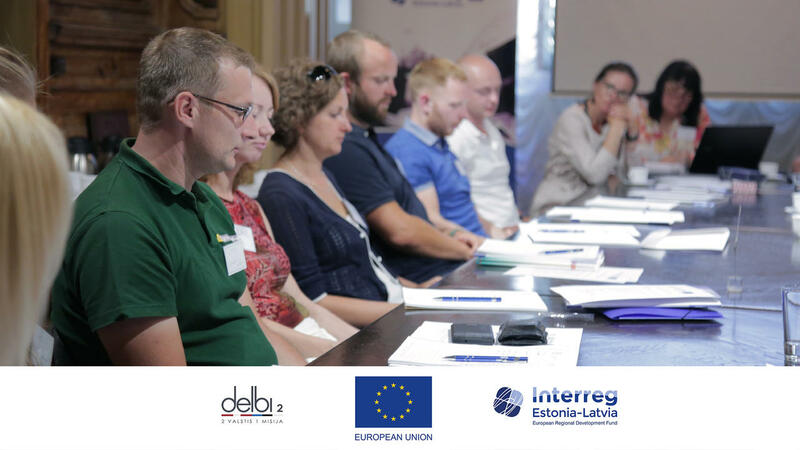 To all of our participants this was excellent opportunity to get in touch with other export managers, share their experience and learn from expert lecturers new ways to expand to new markets. Each training session will have its unique subject but in overall it works are one sequence of trainings, where each session completes the previous and is the jump to next stage. 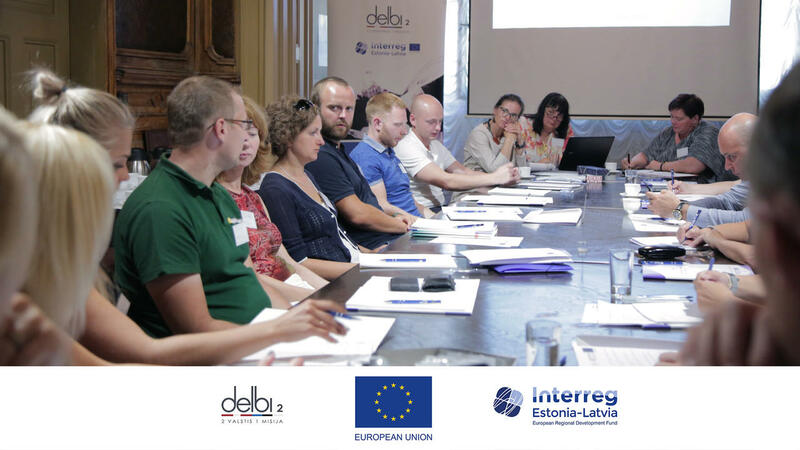 Export development programme is a practical course to develop export strategy with the main aim to identify step by step implementation programme. Participant will obtain knowledge of how to implement export strategy in the company in order to receive a postive result. 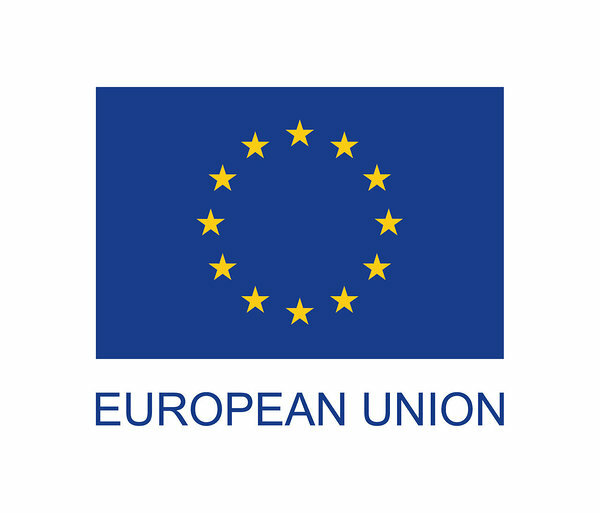 Programme will allow to revise one’s company’s readiness for export challenges both from resource and capacity aspects. The task of the course is to develop practical 90 day programme to start export development in your company. Export sales specialist with ecperience from Asia to America. Huge experience in food sector but also in metal working industry. Leading specialist in Latvia in marketing and strategic planning with profound experience in food sector. 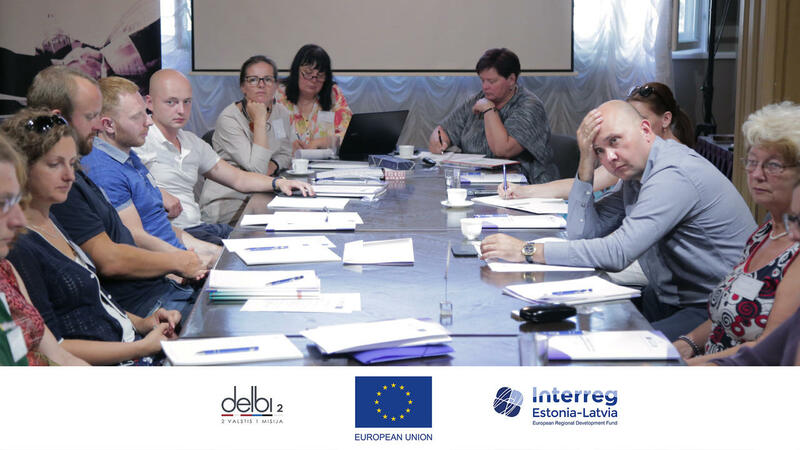 BOSI methodology implementer in enterprise management and business acceleration in Latvia. Good luck to all of our participants!